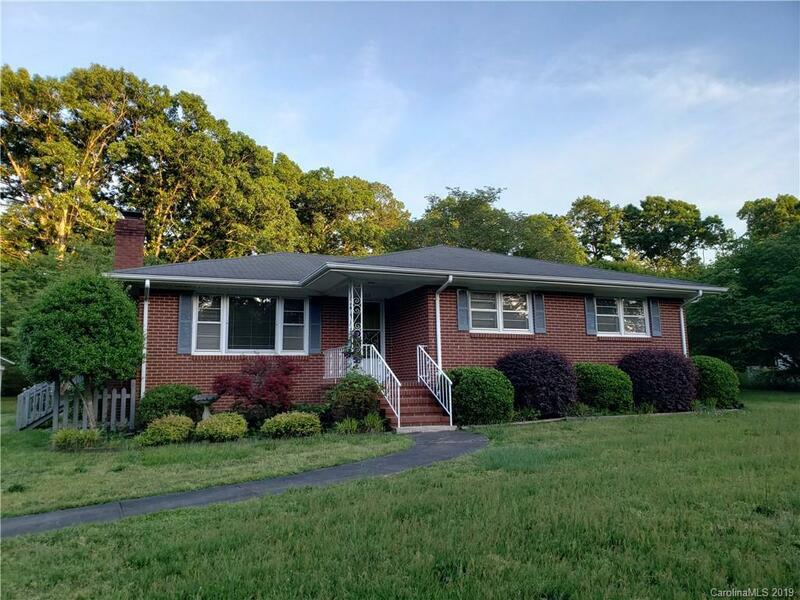 This well loved brick ranch is the one you've been waiting for! Classic look with 3 porches. Located on stunning large lot with the most beautiful Yoshino Cherry tree you have ever seen. Hardwood floors in the living room and all 3 bedrooms. Wood burning fireplace in LR. Enjoy the vintage kitchen and bath or remodel to your style. Small established neighborhood.